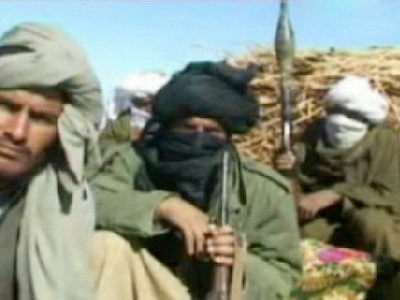 Taliban 'controlling war narrative' in Afghanistan? 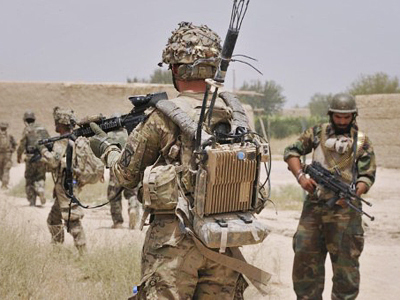 In the wake of recent Taliban attacks on the US embassy and NATO headquarters in the Afghani capital of Kabul, journalists and experts are weighing in on how the US war against terror has actually affected the Taliban. And this has been making a strong impact on Afghans’ perceptions, says the journalist. The Taliban are “in fact controlling the war narrative” in Afghanistan, he says, which is of major concern for the US and NATO. 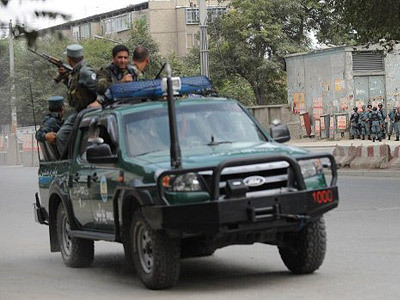 The recent attacks in Kabul show that Washington’s military approach in Afghanistan has not worked, observed Derrick Crowe, political director at the Brave New Foundation. 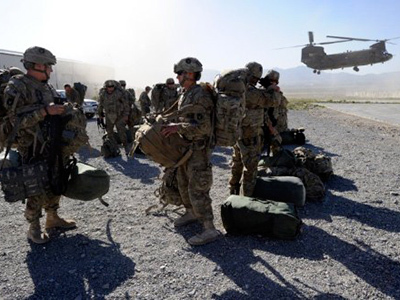 It means that half a trillion dollars spent by the US in the course of the Afghan war have been a waste of American taxpayers’ money, says Crowe. “What those attacks show is that the war in Afghanistan has not made America safer and it is not worth the cost,” he told RT. 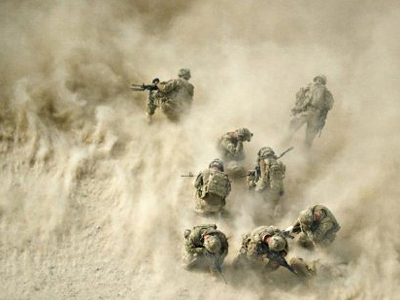 The increase of foreign troops in Afghanistan that has taken place during Obama’s administration has been followed by a corresponding increase in Afghan insurgency. 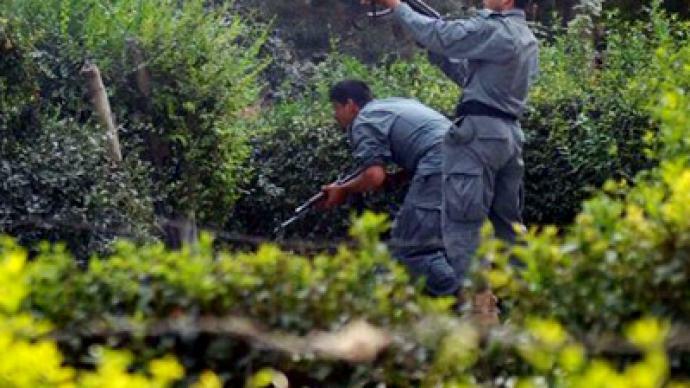 Now the Taliban militants are positioning themselves as a national liberation movement, Crowe argued.